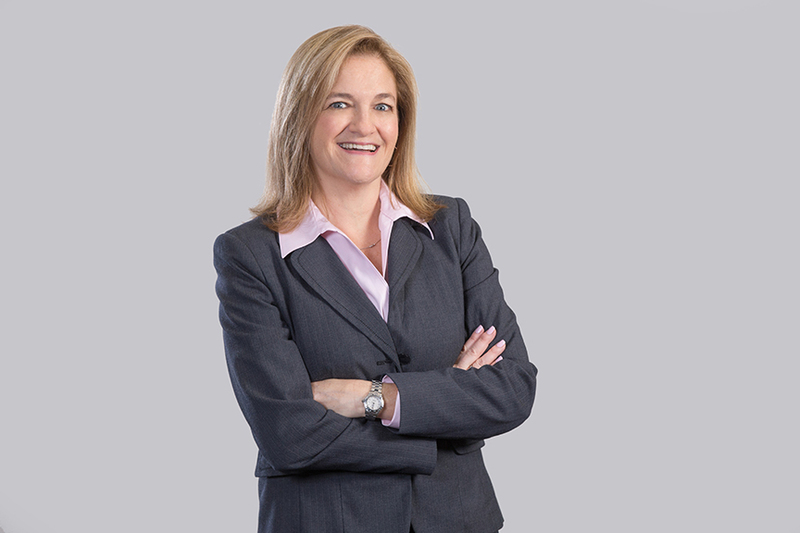 Barb joined Morgenthaler in 2002 and has been with MPE Partners since inception. As MPE Partners’ Director of Operations, she is responsible for overseeing various marketing initiatives, transaction due diligence, and portfolio administration. Barb also manages MPE’s internal database and information management systems. Before joining Morgenthaler, Barb was a manager and sales consultant with Computer Site, a computer value‐added reseller. Prior to that, she worked as a sales representative and instructor with ComputerLand.